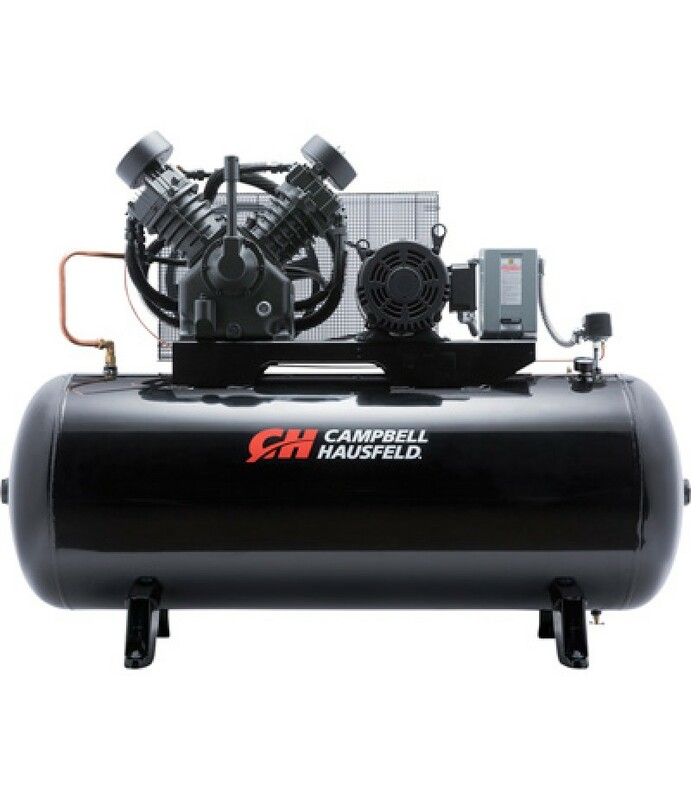 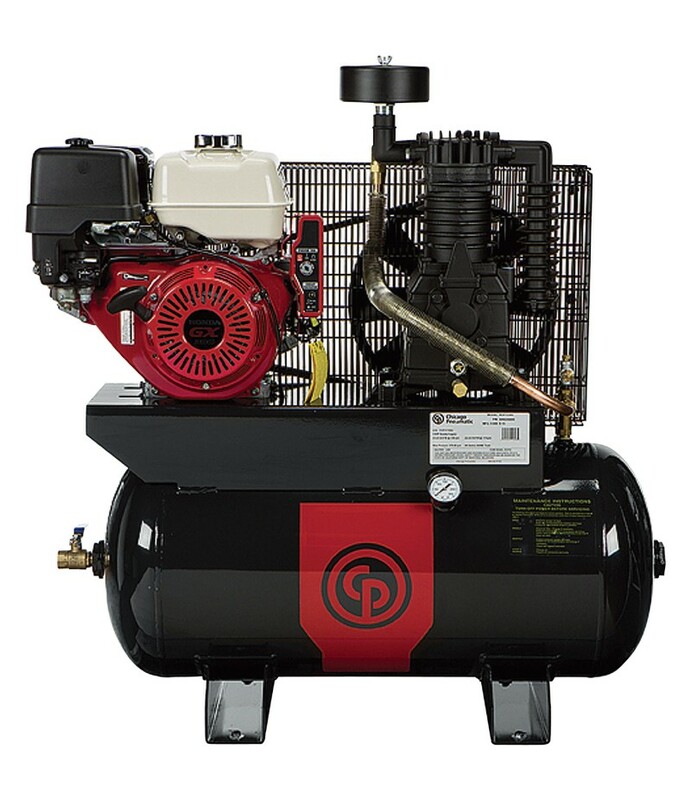 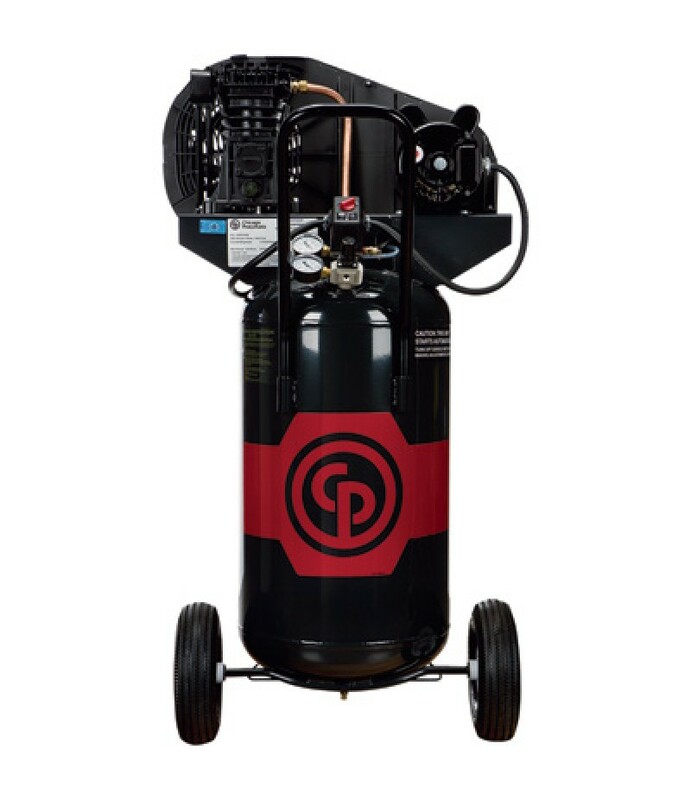 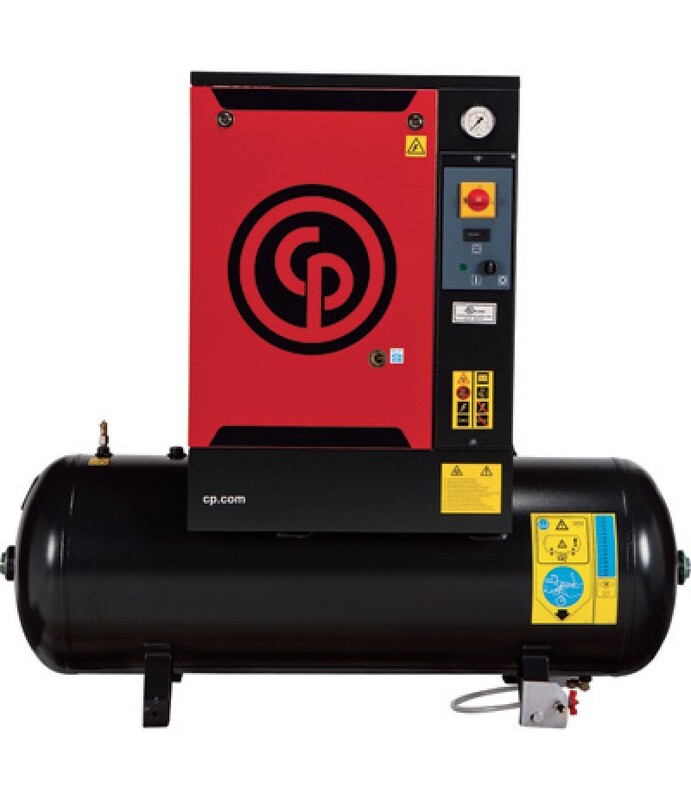 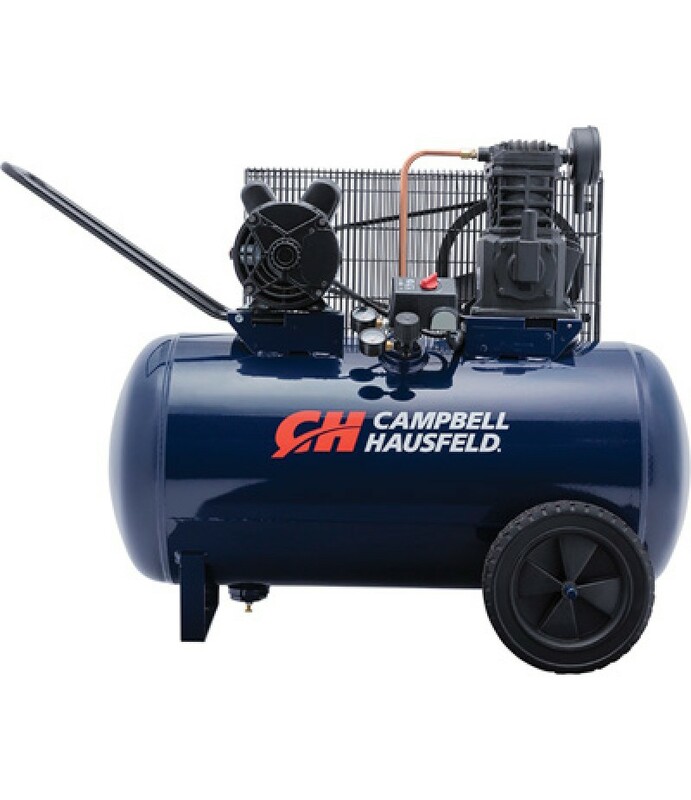 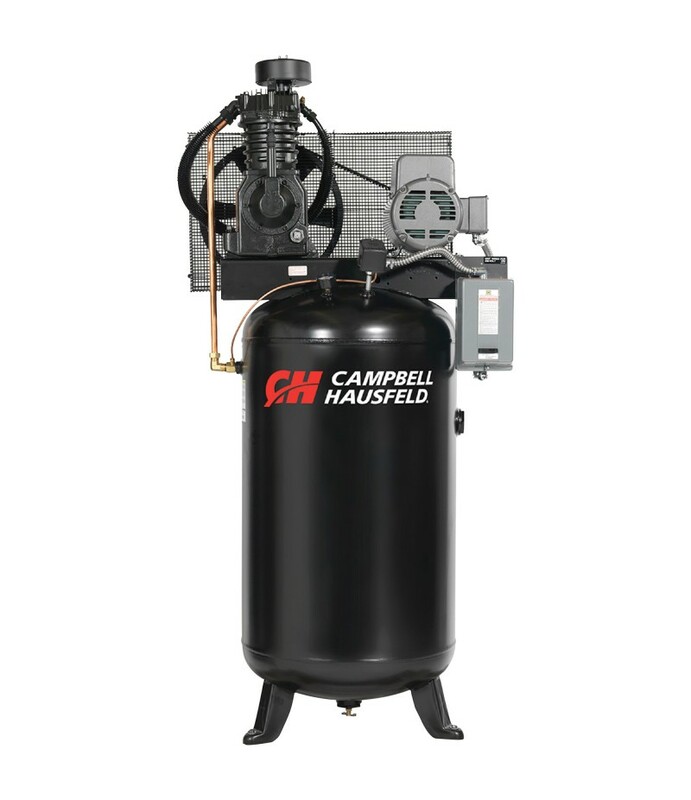 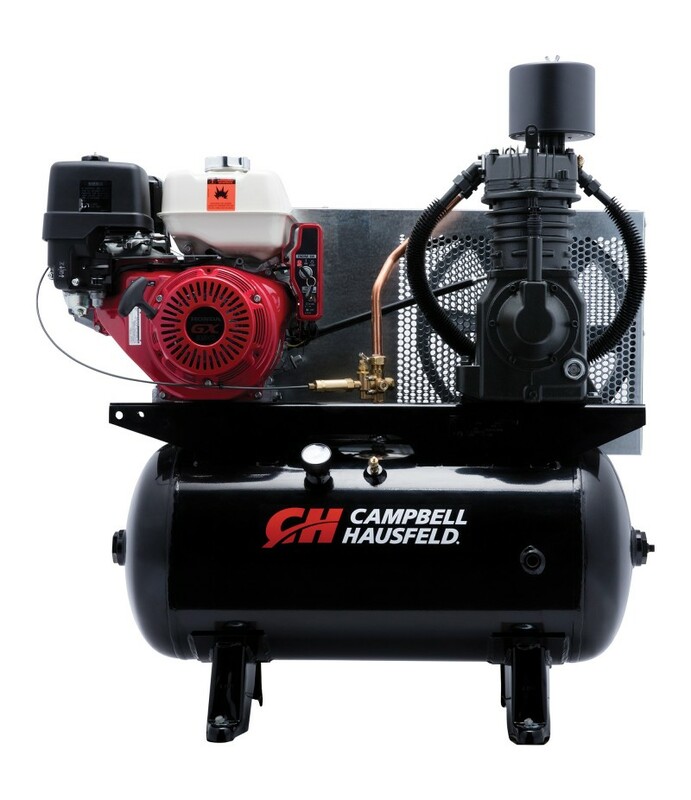 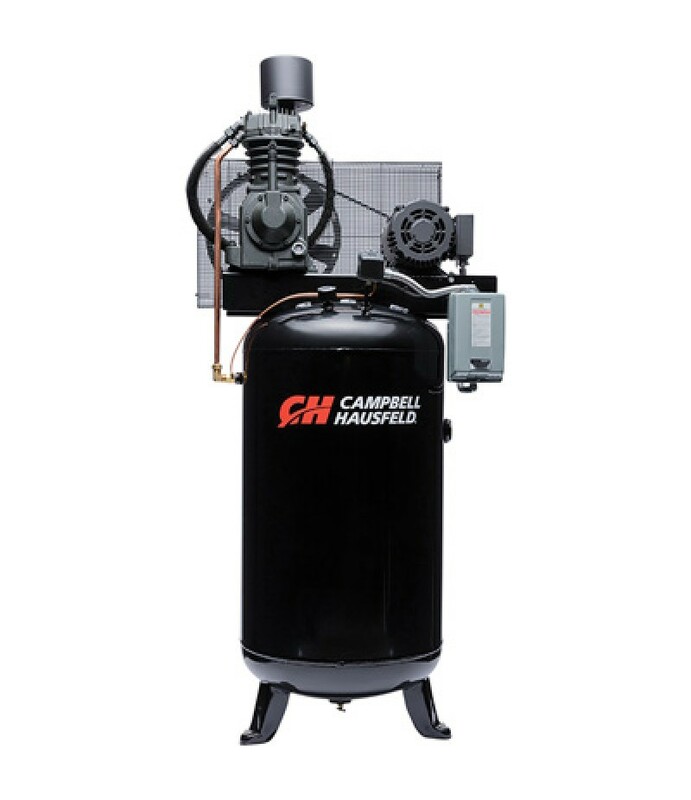 Product SummaryOutfit your work truck with a gas-powered Campbell Hausfeld™ Service Truck Series air compressor. 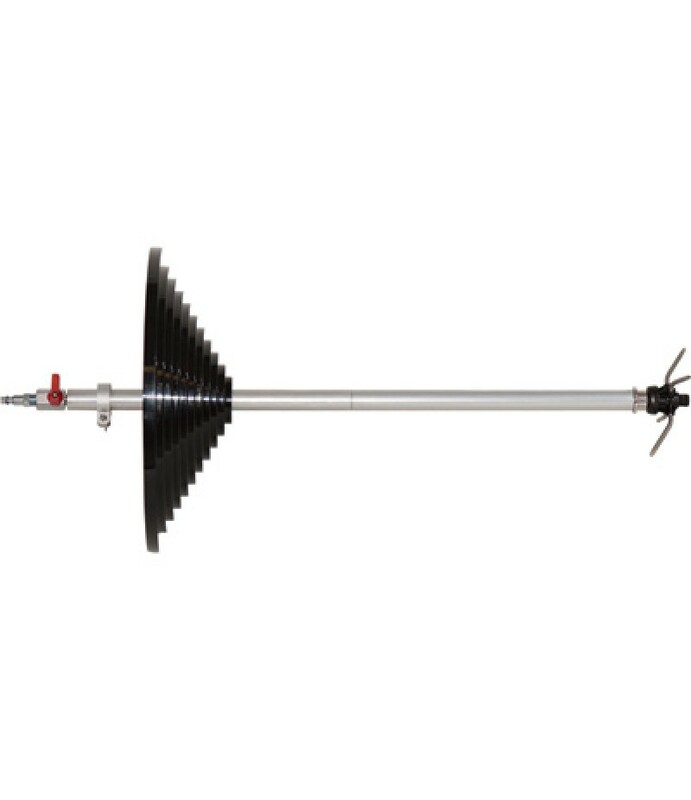 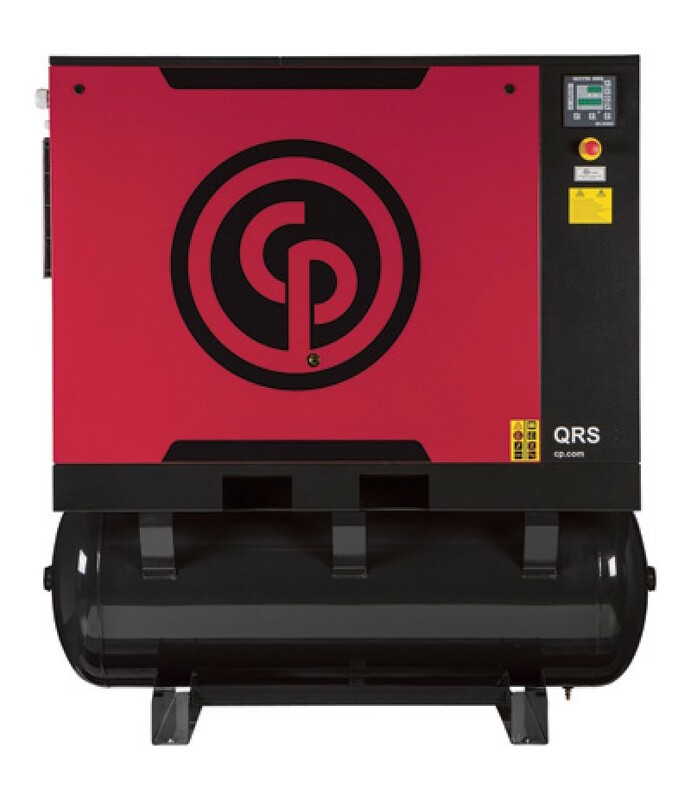 Ideal for fleet service trucks, welding/mechanic's trucks, or worksite locations without electric power. 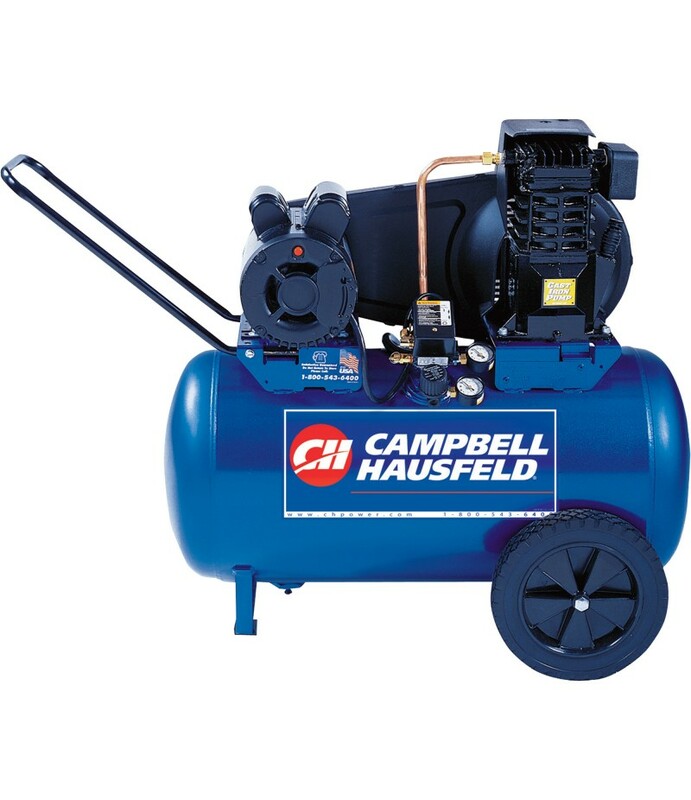 Includes ACM..